The province boasts some of the most varied topography in Spain: in the cooler uplands one finds snowy peaks soaring above pine- and beech-covered slopes, pristine green valleys, wild, awesome canyons, and terraced vineyards framing picturesque villages; warmer climes boast sun-drenched southern hills overlooking valleys filled with old-vine garnacha vineyards and lush vegetable gardens irrigated by the Ebro River. Also gracing this strikingly beautiful, ancient kingdom are a number of historically important, dramatically situated villages, medieval castles and major shrines along the Camino de Santiago, the Pilgrim's route to Santiago de Compostela. Only a narrow coastal strip of the Basque Country along the Gulf of Biscay separates the province's northwestern border from the Atlantic. The tempering maritime influences are much the same as those enjoyed by Bordeaux, but Navarra's climate also is affected by the Pyrenees along its northeastern border and by continental Spain to the south, so its relatively small area has climatological variations that would make a large country proud. There are snow-capped, pine-clad peaks and swift, cold trout streams in the north; a Rioja Alta-like, almost Burgundian climate in the west; a mini-desert (Las Bardenas) in the southeast; and a California interior-like climate along the Ebro River in the south. Part of Navarra's enduring charm lies in its relative isolation. Its mountainous terrain and, until recently, a dearth of straight, fast roads for getting there, once discouraged visitors. Were it not for the international fame brought to Pamplona by Ernest Hemingway in his writings in the 1920s, and years later by James A. Michener in his non-fiction Iberia, Navarra may not have been discovered by outsiders at all. Hemingway's prose made the area famous in The Sun Also Rises, a novel in which he described wine-drinking episodes with Navarrese Basques, an unforgettable trout fishing expedition in the Pyrenees and the wild days of the Fiestas de San Fermín, where bulls are run through the streets of Pamplona, Navarra's capital. 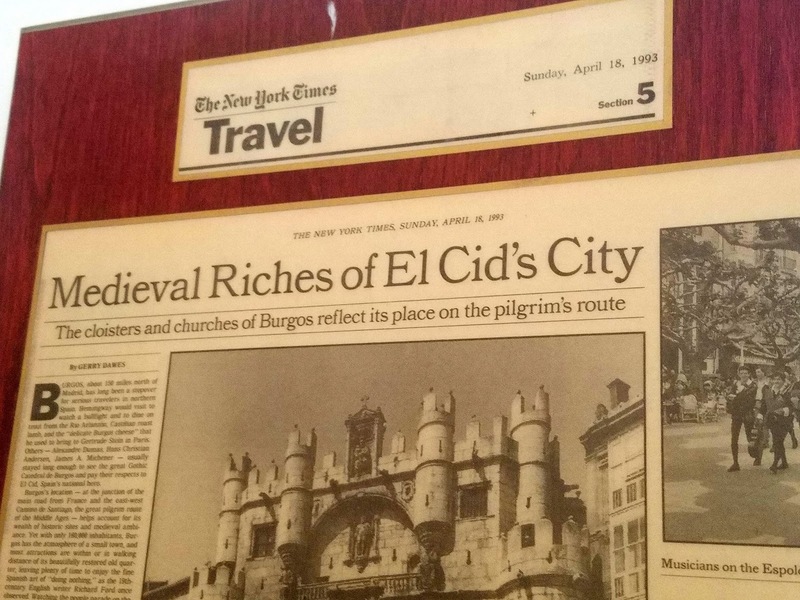 But, except for the celebration of San Fermín in early July, when thousands of foreigners descend upon the region, and the Camino de Santiago, whose pilgrims pass through Navarra, foreign tourism has not been a major economic factor. 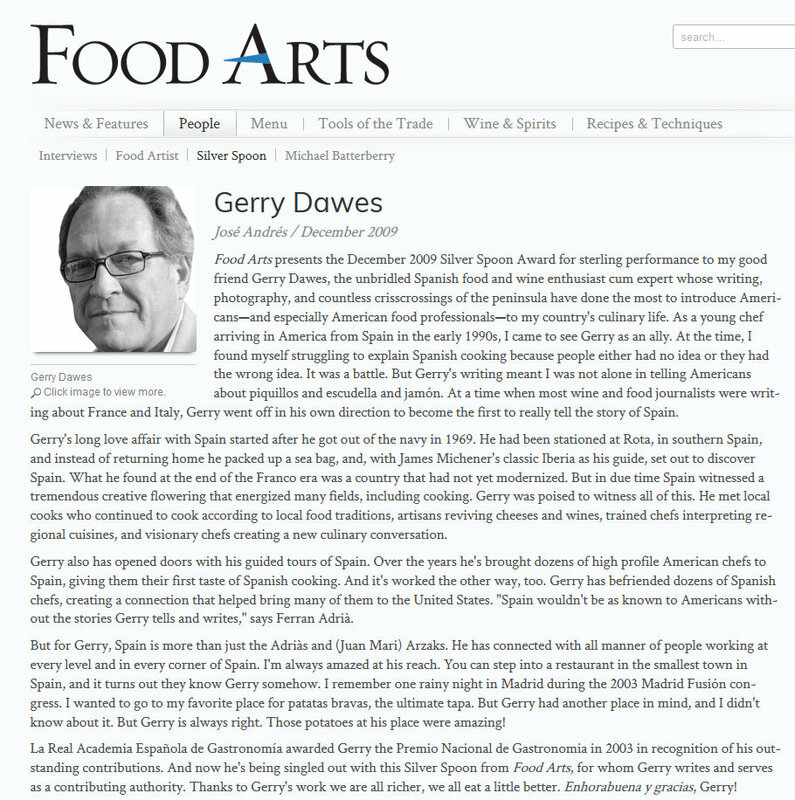 On my annual visits to Navarra since the 1970s, I have often attended the Fiestas de San Fermín; stayed in the wonderful castle village of Olite; made pilgrimages to my favorite Camino de Santiago sights, such as the Romanesque jewel, Sangüesa, monumental Estella, and the lovely, 12th-Century pilgrim's bridge at Puente de la Reina; lingered in the back streets of Tudela, a Jewish-Moorish-Christian town; and reveled in photographing the grape harvest, which produces Navarra's lovely, dry rosado (rosé) wines. I also delighted in drinking those wonderful rosados with Navarra's delicious, hearty country food, some of the best in Spain. Increasingly, though, over the past several years, I have been drawn to Navarra to check on the progress of a new wave of wineries now coming of age that should be the next great chapter in the Spanish wine saga, once dominated completely by La Rioja. In just a decade, the world has seen the surprising red wines of the Ribera del Duero and Cataluña (primarily from Miguel Torres and the blockbuster mountain region of Priorato) and the superb, food-friendly Albariños from Rías Baixas rise to international prominence. While it has taken Navarra longer than its more famous sister regions to emerge, there are complex reasons behind this – not the least of which has been Navarrese wine tradition, which dates back at least 2,000 years, as evidenced by the remains of a Roman winery excavated at Funes in southern Navarra. Modern winemaking in Navarra (and the rest of this part of northern Spain, especially La Rioja) really got its big push in the 12th Century when the Cistercians, the same Burgundian order that founded Clos de Vougeot and other great vineyards, established monasteries and planted vines (probably that century's version of pinot noir) to service the great medieval pilgrimage to Santiago de Compostela, a key element in the repopulation of the Christian territories on a nascent Spain's Moorish-held frontier. And for almost three centuries (1234 to 1512), Navarra was a kingdom powerful enough to count a large section of southwestern France, including Bordeaux, in its dominions. Spain, and Navarra in particular, would export native garnacha (called garnacho in Navarra) to Provence during the reign of the Popes of Avignon, contributing one of the major grapes in such wines as Châteauneuf-du-Pape, Gigondas and Vacqueyras. In the 20th Century, Navarra, with one important distinction, was comprised mostly of cooperative wineries, producing reasonably good claretes (clarets), or light red wines (rather confusingly, rosados are sometimes still called claretes), for the local market and vinos de granel, or bulk wines, made mostly from some very good, yet under-appreciated, old-vine garnacha. The bulk wines were exported to neighboring Spanish regions, and to other European countries, France especially, for blending. The notable distinction, overlooked by nearly everyone, was rosado, the great sangrado (free-run) garnacha rosé wine, which is probably the best in the world in its genre. 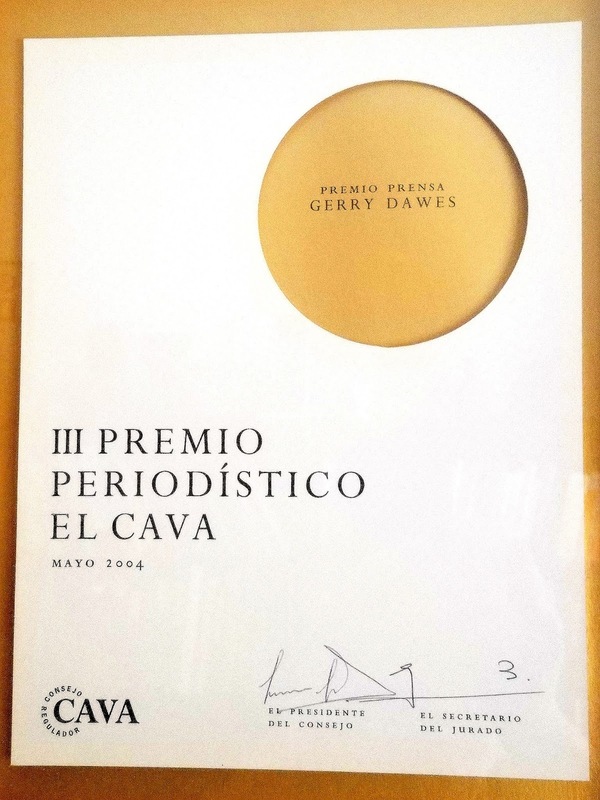 Until recently though, with the exception of a few of the rosado producers, the only wineries with any notoriety outside Navarra were Chivite, Las Campanas and Señorío de Sarría, whose inexpensive, workman-like reds had their aficionados. After Spain's democracy was established in the 1970s, Navarra, like other Spanish wine regions, began the quest to establish its own vinous identity. Navarrese pride in their historical and gastronomic attractions extended to winemaking, but, with the exception of the rosados and a few red wines such as those from Magaña and Chivite, success had been spotty. It has taken Navarran bodegas longer to hit their stride than it has for their peers in other Spanish wine regions, such as Ribera del Duero in Castilla-León or Rías Baixas in Galicia. The Ribera del Duero and Rías Baixas denominaciones de origen have had a clearer, more vertical path to international prominence because each was dealing primarily with just one native grape variety: the great red tinto fino grape in the Ribera del Duero and the exceptional white albariño grape in the Rías Baixas. And while winemakers in the Ribera del Duero will experiment with French oak, producers such as Alejandro Fernández, whose Pesquera has become one of the top new red wines in the world, rely primarily on American oak. A grape as noble as tinto fino, which in the Ribera del Duero produces such clearly first-rate wine by itself, requires little tinkering and experimentation. In the Rías Baixas, the vinification of albariño, a white grape capable of making superb wine without wood, is generally not further complicated by the question of oak aging. In Navarra, the picture is far more complex. There are actually five growing regions with varied terrain and climatological differences within the province – Tierra de Estella, Valdizarbe, Baja Montaña, Ribera Alta and Ribera Baja – that can produce distinct denominación wines just as the Médoc or the Rhône Valley does. In fact, the Chivite family is having great success with Bordeaux varieties, especially cabernet sauvignon, in their exceptional Arínzano Vineyard in the temperate, very Rioja Alta-like, Tierra de Estella area in southwestern Navarra. And the Ribera Baja region is particularly receptive to such varieties as garnacha, which can rival the quality of that grown in Châteauneuf-du-Pape. Until recently, the authorized red varieties for the region were tempranillo, garnacha, graciano and mazuelo (carignane); the whites were viura, garnacha blanca, malvasia, palomino and moscatel. Rather than continue focusing on the production of ersatz Rioja blends made primarily from tempranillo and garnacha, which are sometimes quite good, but a tough sell in competition with the well-established, internationally renowned Rioja houses, many traditional Navarrese bodegas decided they had to break tradition if they were to be successful. Simultaneously, new bodegas were established, many of them on the French château or estate model, but with an eye toward Cataluña's lead with varietal-labeled wines, à la California. Navarrese growers – led by the example of Juan Magaña who had brought in vines from Bordeaux and set up his own vine nursery in the 1970s – planted virus-free clones of foreign varieties, especially cabernet sauvignon, merlot and chardonnay. Of course, those grapes would have to be vinified in new oak, both American and French, the latter in several flavors, Limousin being particularly popular. Consultants were brought in to advise wineries, budding young winemakers trained in La Rioja, Bordeaux and California, and annual visits to Vinexpo in Bordeaux became de rigueur. 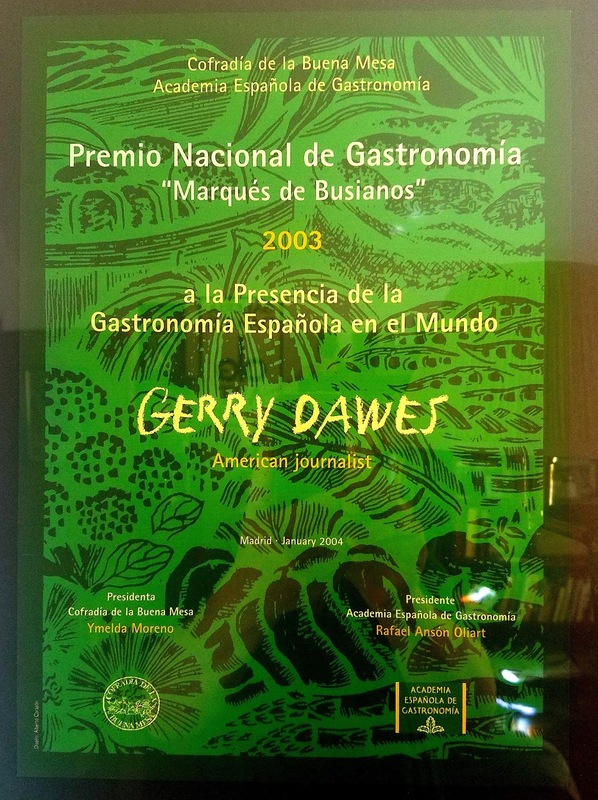 As models for what could be achieved with foreign varietals in Spain, the Navarrese had the example of their Mediterranean neighbors to the east, Miguel Torres and Jean León, who achieved international recognition with that approach in Penedés. They also knew that their Atlantic-tempered climate was probably more suited to the balanced style of French wines, rather than the California-esque style of many hot-country Mediterranean wines. And the early success of Juan Magaña, who produced some stunning Cabernet-Merlot blends in the early 1980s, showed the levels of quality Navarra was capable of attaining. As the new vineyards reached the wine-producing stage, the age of experimentation in Navarrese winemaking shifted into high gear. It would still take another decade, however, for this experimental phase to result in world-class red wines. During this period, as in many parts of Cataluña, Navarra became a bastion of Euro-técnica, producing "international style" varietal wines. Some producers, long on modern theory and short on experience in producing truly palatable wines, churned out treatises dissecting every scientific aspect of the viticultural and winemaking process. 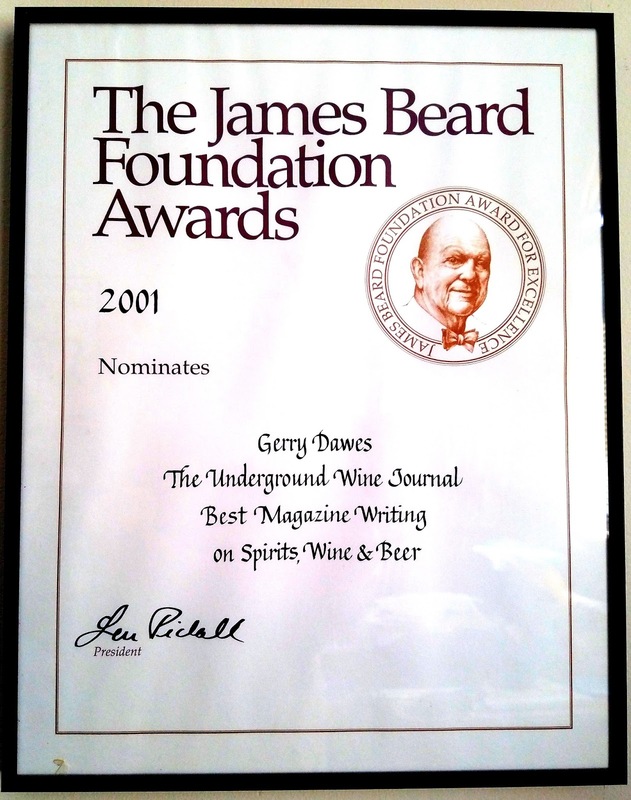 In these documents, there was seldom any emphasis on how good the wines taste with food. 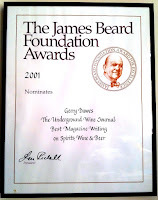 I sometimes got the impression that the new wave of Navarrese winemakers wanted to convince the world that they really knew what they were doing. Until recently, too many Navarrese wines seemed to be works in progress. Too often, winemakers with inexperienced palates wrestled with multiple variables that included young vines, foreign varieties (with which they had little experience), blends that needed perfecting and those eternal questions about oak: American, French (Limousin, Nevers, Allier) or Bosnian? How much time in oak? How much new oak? Unfortunately, the too-often-encountered answer seemed to be "too much new oak is not enough." As in many other wine regions around the world, new oak almost seemed to be the raison d'être for making wine. One Navarrese winemaker proudly told me his wines spend their first year in a combination of new Allier, Tronçais, Nevers and Limousin oak, then another year in large Allier vats. I asked myself why people are so proud of their wines smelling and tasting more like oak than grapes. Wines such as those say more about a winemaker's wood-purchasing acumen than his winemaking ability. This then begs the question: If winemakers are working with several different grape varieties and with three to four types of oak with which they have little experience, what does the consumer get? They get experimental wines financed by, you guessed it, the consumer. 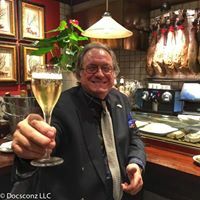 This push toward an international style has been egged on by a triunfalista, or over-zealous, Spanish press that wants to report on how accomplished Spanish producers are with both New World and New European-style wines. Although I remain unconvinced by many of Navarra's new-wave wines, I believe this province has enormous potential. Some of the old-line producers such as Chivite have upgraded their facilities and have integrated new varieties into an already established track record with native grapes. And Chivite, in particular, now that the spectacular Arínzano Vineyard has come into production, is poised to become a world-class player with the release of its 1994 reservas. Exceptional 1994, 1995 and 1996 vintages should coincide with the coming of age of many Navarrese winemaking operations, particularly the small estate and château types. So, I expect a quantum leap in the recognition of Navarra's quality outside Spain in the next few years. The Navarrese, despite the over-modernization of the winemaking process, are still producing more high-quality, superbly food-friendly, garnacha-based rosados than any area in the world, and the wines are an absolute steal. Several Navarrese producers also are making some good barrel-fermented Chardonnays, which are more Burgundian than Californian in style. 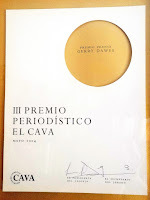 Chivite's buttery, barrel-fermented Colección 125 Chardonnay and those of Palacio de Muruzabal, Castillo de Monjardín and Nekeas have drawn considerable attention to Navarra's potential as a world-class Chardonnay producer. Several bodegas, notably Ochoa and especially Chivite, are making exceptional sweet, white Moscatel dessert wines that are delicious with excellent Spanish foie gras. I also expect to see some superb, old-vine garnacha reds emerge from Navarra over the next few years. Contributing Editor Gerry Dawes, who has been traveling to Spain regularly for more than 25 years, is a New York-based wine, food and travel photojournalist whose articles and photographs have been published in The New York Times, International Wine Cellar, Food Arts and Martha Stewart Living.